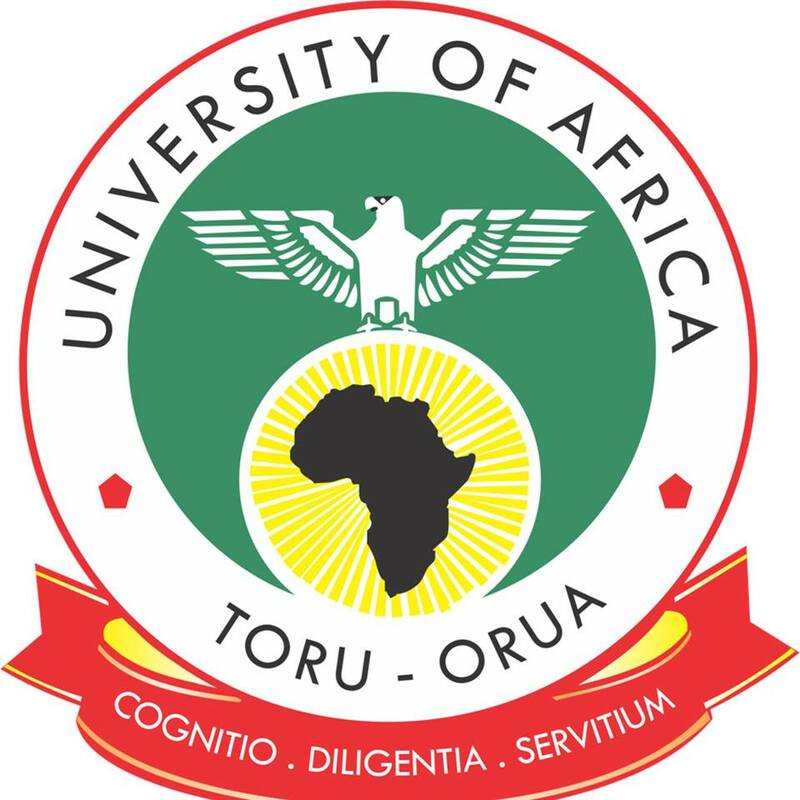 University of Africa Toru-Orua , UAT Bayelsa Resumption Date for First Semester and Continuation of Academic Activities for Fresh and Returning Students, 2018/2019 Academic Session. 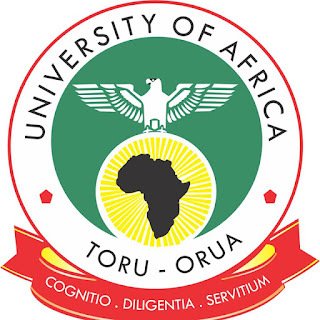 The management of the University of Africa, Toru Orua (UAT), Bayelsa State, wishes to inform all the Members of Staff, Students and the entire University Community that the resumption for the continuation of first semester, 2018/2019 academic session is on Monday January 7, 2019. Members of Staff, Students and the entire University Community are to resume immediately. Freshers should also note that Thursday 21st February, 2019 has been scheduled for the matriculation for fresh students.